What color for my Landcruiser? Thread: What color for my Landcruiser? What color should I paint it? Need pics for inspiration! Re: What color for my Landcruiser? Light blue with a white top. I'm biased! Last edited by 58_Willys; 02-26-2019 at 04:01 PM. I did that. Just like interacting with you guys. I get that...very cool place to be. No offense intended. 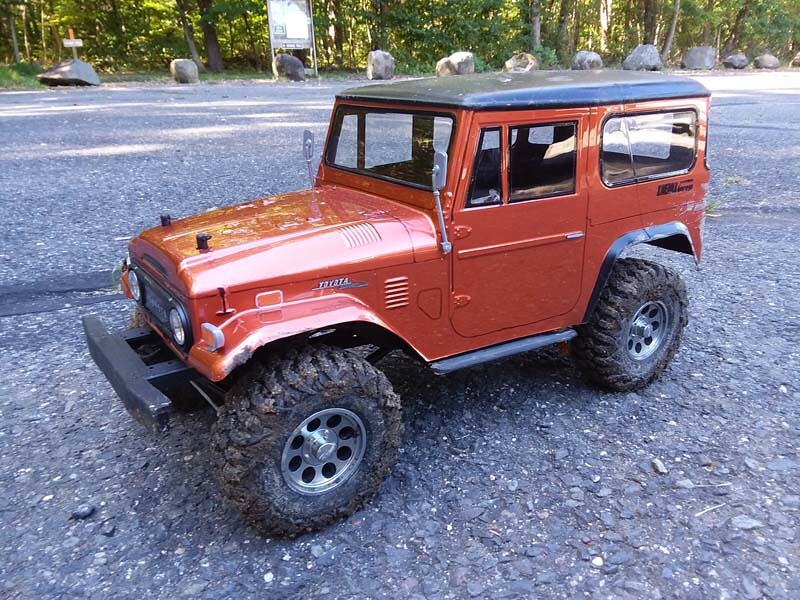 On and off, I've been tempted to by a CC01 Land Cruiser kit, even though I have an RC4WD Gelande II version. Thing is, I never drive it, because I didn't like dealing with the hard body, but still like the Land Cruiser body style. 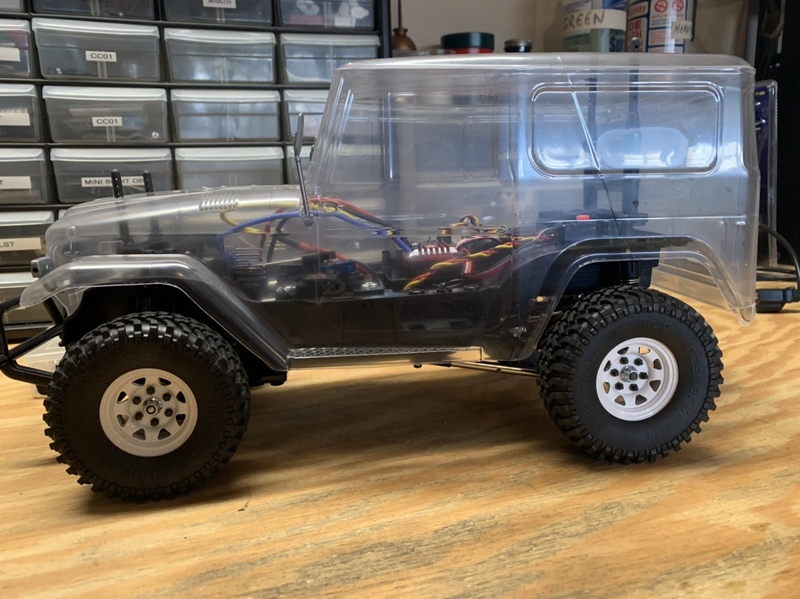 I also have a new Pro-Line Land Cruiser body for the TRX-4 Defender platform, and a much older, discontinued Pro-Line Land Cruiser that was meant for the Traxxas E-Maxx. 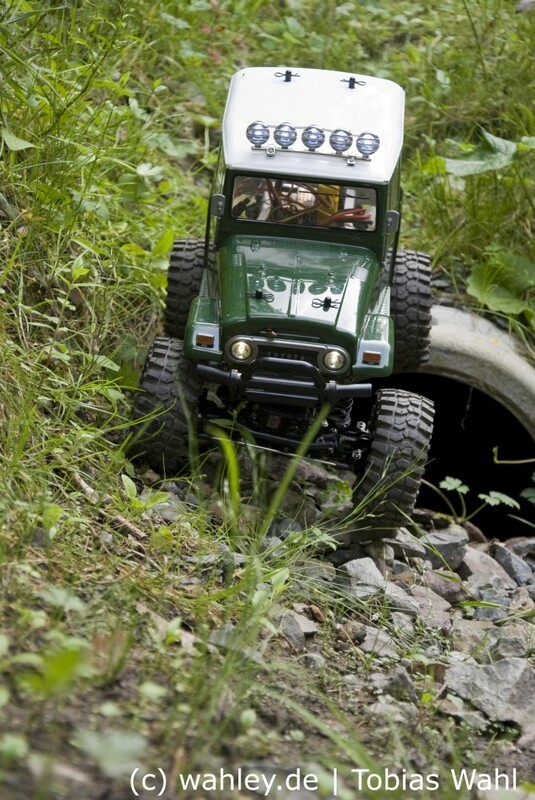 A few years ago I came across this good looking Tamiya CR-01 Land Cruiser, painted PS-9 green, with a white top. 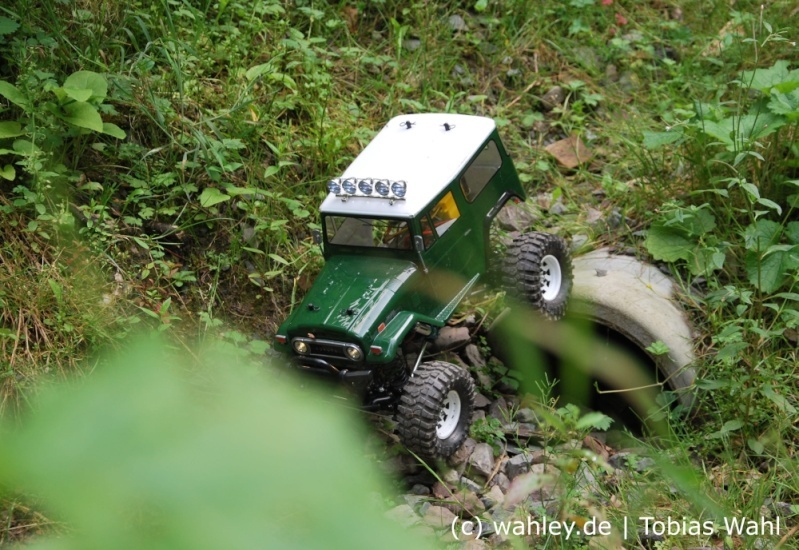 I found it on a now defunct German rccrawler message board, and saved a couple of pics. I plan to use PS-9 for TRX-4 Land Cruiser.